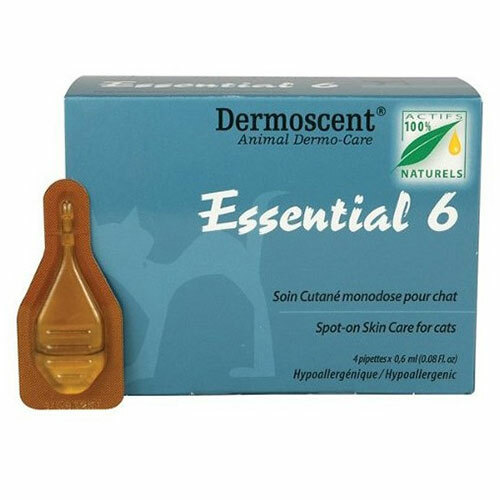 Looking for cat skin problems such as dry skin or skin allergies? 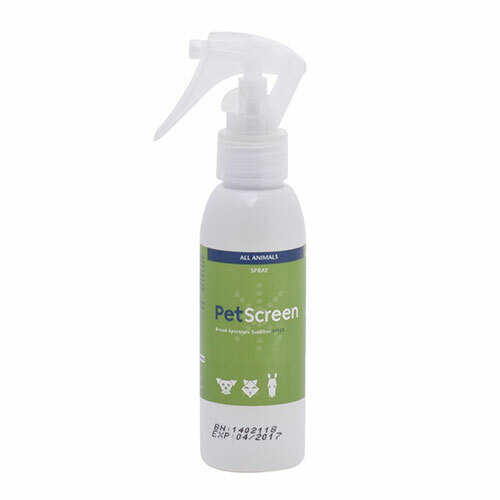 Pet Care Club offers skin and coat care products, which help manage skin and coat issues. Shop from our largest collection of top brands, and best deals for cat skin and coat care treatments with FREE shipping advantage. Our high quality products promote healthy skin and coat. 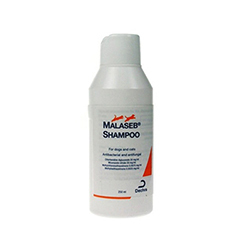 Pet Care Club has the large variety of skin and coat care supplies for cats including skin care supplements, shampoos and conditioners as well as pet sunscreen spray. With our fast delivery and best customer care services, we ensure to provide the best pet supply shopping experience online.